Award-winning singer Mayorkun proves that he is not slowing down yet as he releases two new banging singles. 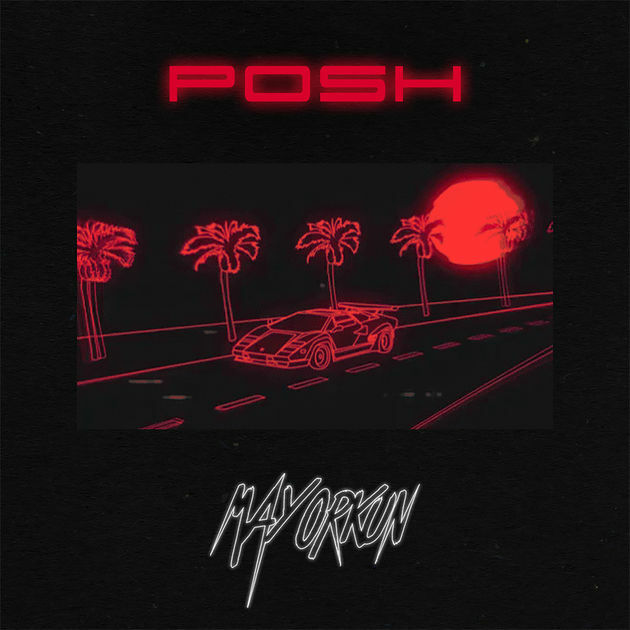 The tracks titled Fantasy & Posh portray the DMW artiste in two different lights. Fantasy was produced by Kiddominant while Posh was produced by NorthBoi.